The Communication Trust is a coalition of almost 50 not-for-profit organisations. 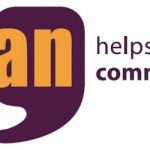 Together they aim to support people who work with children and young people to support their speech, language and communication. They also house the WHAT WORKS website, which presents information about currently implemented interventions for speech, language and communication and the evidence base for these interventions. 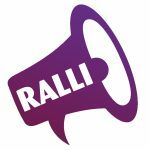 NALDIC provides a comprehensive, professional forum for learning more about English as an Additional Language (EAL) and bilingual learners in schools. Their mission is to promote the effective teaching and learning of EAL and bilingual pupils across the UK. 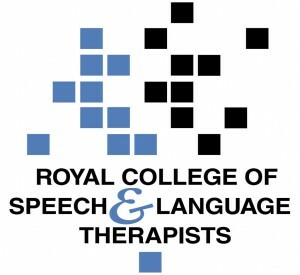 NAPLIC is a national organisation for teachers, speech and language therapists and other professionals, which aims to promote and increase awareness and understanding of children and young people with speech, language and communication needs, amongst all the professionals involved in meeting their needs. 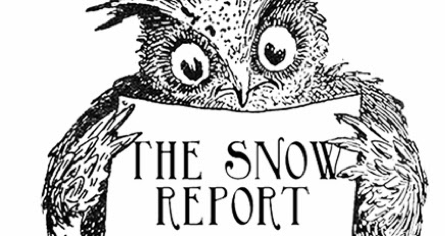 The Snow Report is a blog by Australian Professor Pamela Snow, which focuses on issues of child and adolescent language, language competence and social disadvantage, early literacy instruction, youth offending, communication skills and the student doctor….and a few other bits and pieces. The BishopBlog Professor Dorothy Bishop gives clear advice on what to look for when evaluating education based interventions.